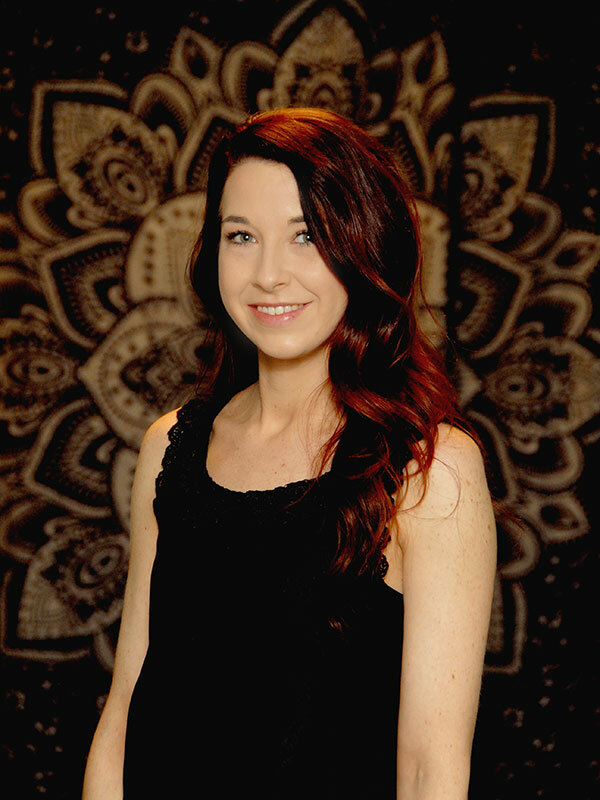 Brooke graduated with the certificate in esthetics in 2018 and joined Tranquil Touch shortly after. She began as a spa attendant and after receiving her license she began esthetics. Brooke is a great team player and loves to help clients relax. Brooke specializes in facials, body wraps, Swedish massage, foot treatments, ionic cleanse and waxing.